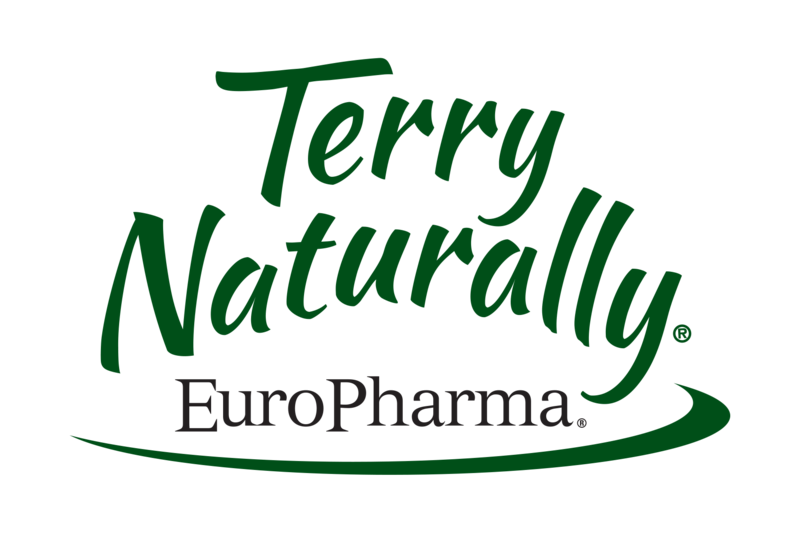 EuroPharma/Terry Naturally – Clinically proven, innovative and highly effective nutritional supplements and natural remedies, including the award winning Curamin for pain, the top selling and rigorously studied CuraMed, and full line of award winning products to support the health of America! Charlotte’s Web – Premium whole plant hemp cannabanoids for daily health and wellness, from the world’s most trusted hemp extract. Colorado Hemp Honey – Pure, raw honey from the Rocky Mountains, blended with cannabinoid rich hemp extract and made in small batches. Delicious, sustainable and supportive of whole body health! Eclectic Institute – Manufacturer of the freshest, highest quality botanical products, including fresh freeze-dried herbs and whole food powders, liquid herbs and vitamins. A leading innovator in the herb industry since 1982. NutriGold – The highest standard in organic, non-gmo whole food supplements! Vitanica – Expertly formulated natural health care for women. Founded by Dr. Tori Hudson. Symphony Natural Health – Best of class herbal supplements for supporting hormonal balance in the body, for women and men. Creators of the award winning Femenessence line. Wishgarden Herbal Remedies – Liquid herbal formulas for all health support needs, amazingly effective and expertly crafted. Just Thrive – One of a kind 100% spore-based probiotic and antioxidant supplement. Clinically proven to help heal leaky gut and create optimal gut microbe environment!